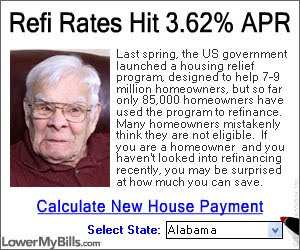 Someone explain to me how a picture of some old geriatric making a weird face would incline someone to click on an ad to refinance their mortgage. previousSometimes it’s the little things. 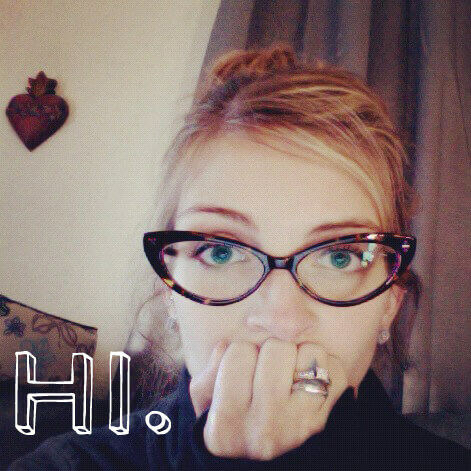 nextI’m post happy. And I have a badge. Oh my. That is seriously insane. That may be one of my most favorite comments ever.